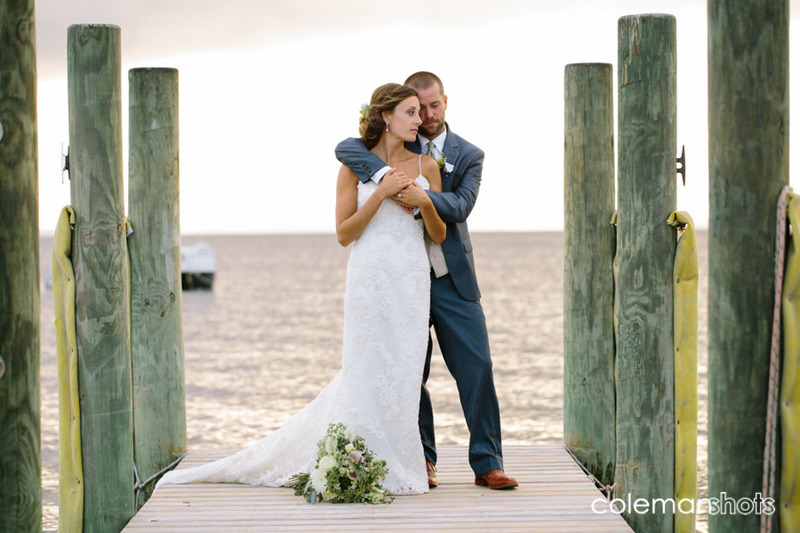 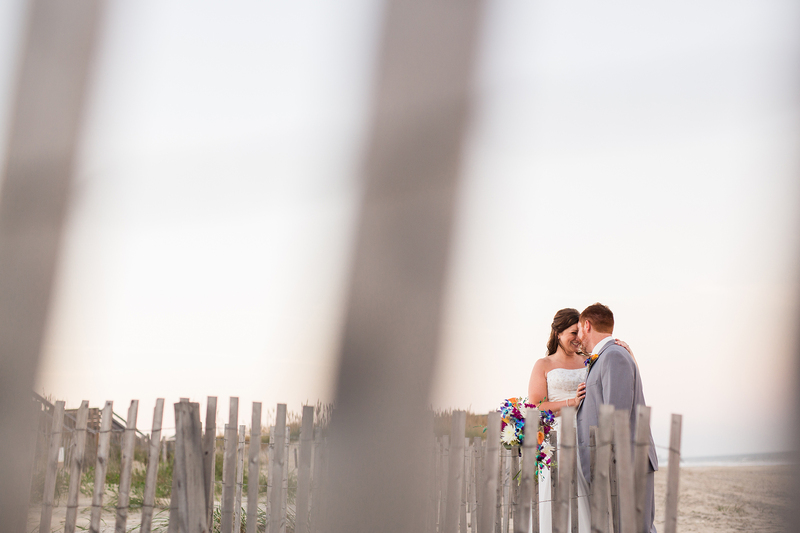 Kathryn & Marc had a beautiful Outer Banks Wedding. 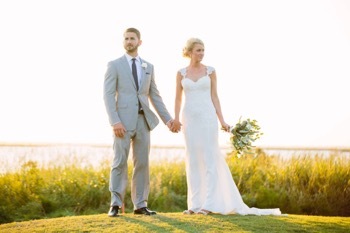 They got married on the secluded beaches of south Nags Head North Carolina. 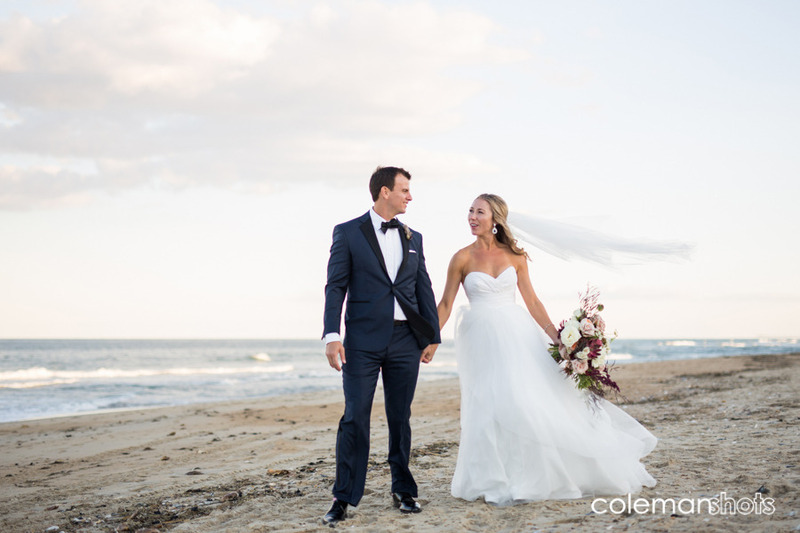 Brenda Ziegler with “to have and to hold OBX” helped Kathryn & Marc plan a gorgeous wedding and reception. 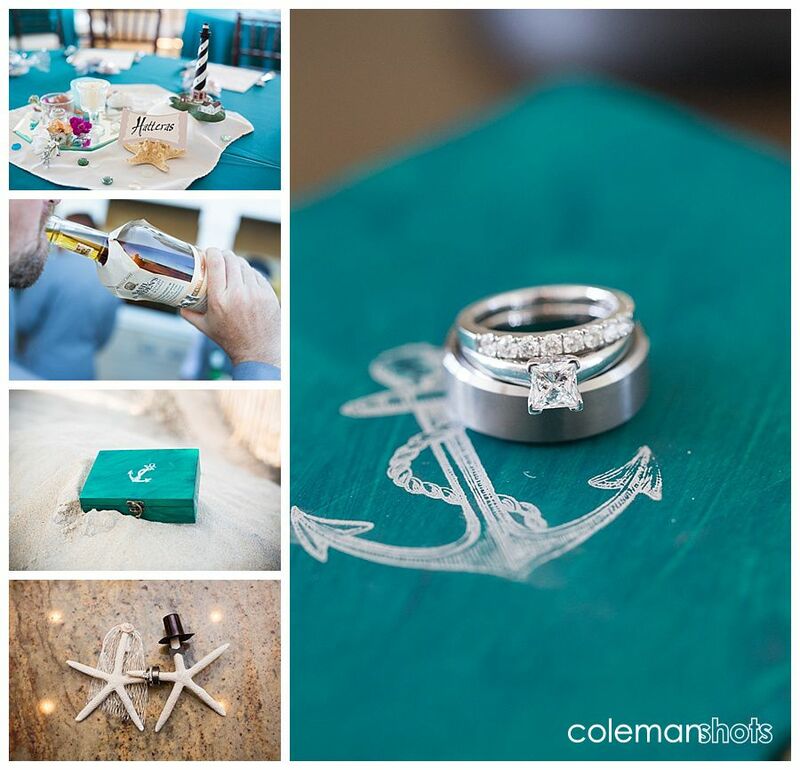 When it comes to wedding planning not many do it better than Brenda and her company. 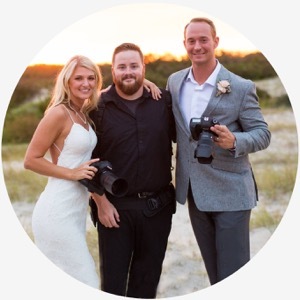 The officiant was none other than THE Jay Bowman close friend of ColemanShots and even better friend. 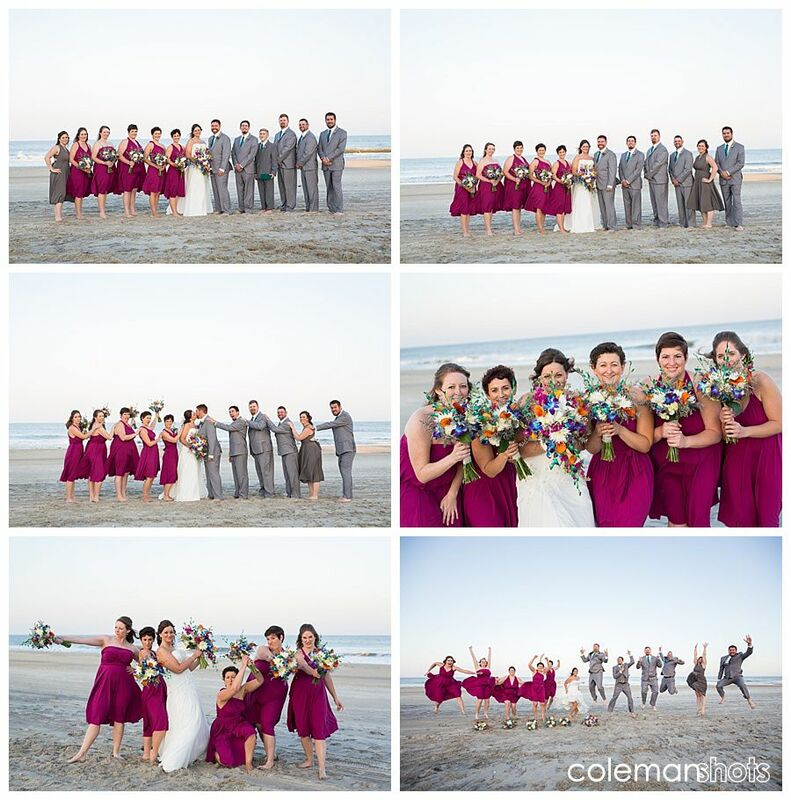 Club Violin played the strings for the guests on the beach for the ceremony. 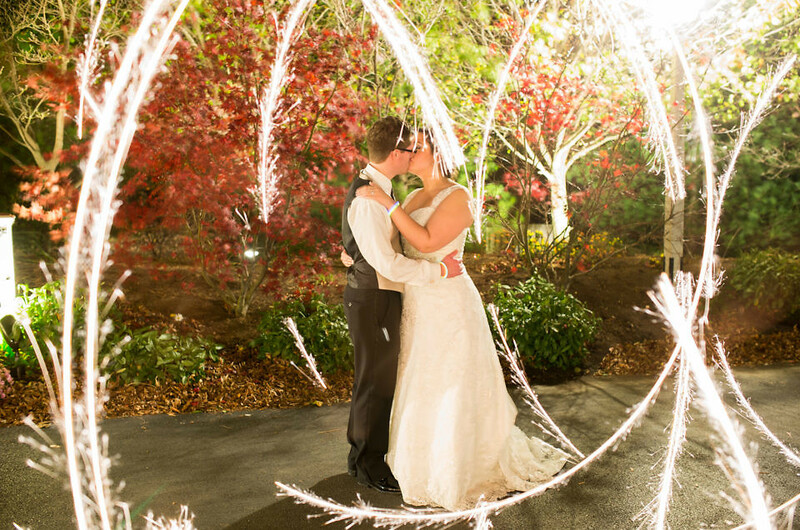 The food was also great as Red Sky delivered and amazing meal, Followed by parting and dancing into the night with DJ Andy.